As a resident of The Park at Chelsea Apartment Homes, you'll be surrounded by many of the features you have always desired in any of our two or three-bedroom apartment homes. 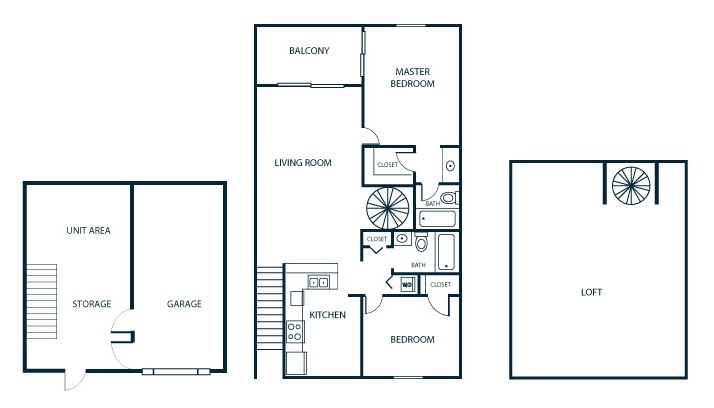 And with floor plan options that range from 1100 to 1500 square feet, you can be confident that you will have the space you need despite the type of lifestyle you may lead. From the moment our residents move in, they experience incomparable amenities, which boast a continuous rhythm of energy and style. 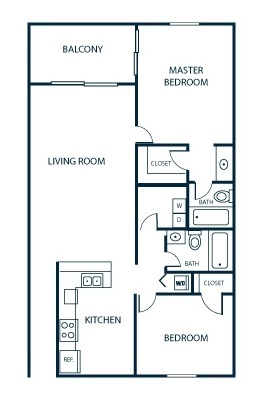 If this isn't enough to satisfy your every whim, our community also serves as an extended floor plan. Whether you're taking a dip in our sparkling swimming pool, or sweating out some extra calories in our state-of-the-art fitness center, you will feel relaxed, rejuvenated, and ready for all of life's challenges. 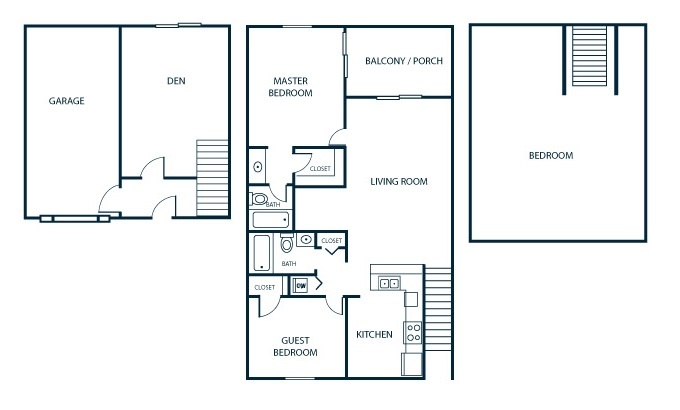 With our generous selection of floor plans, you are sure to find the perfect home.